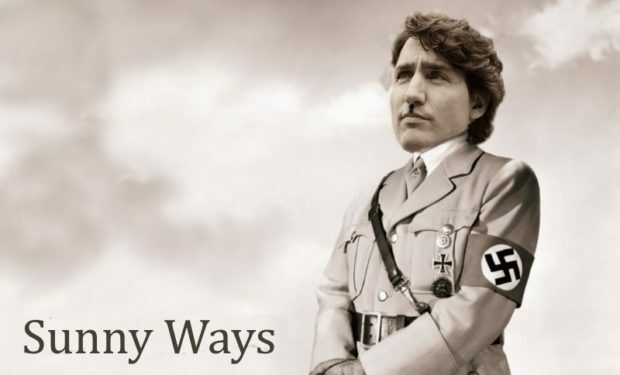 7th Rangers: What is the Trudeau Government Trying to Censor on Facebook? BCF : After Trudeau was endlessly lampooned for his boneheaded “peoplekind” manterruption by both the domestic and international press throughout the week (I don’t really care if it was joke or not, or taken out of context. The point is Trudeau says dumb things often, meant seriously, that usually get ignored or praised by Canadian mainstream media), the Liberal Party of Canada’s greatest cheerleader, the Toronto Star, was given a “scoop” on Thursday from the federal Liberal government that Prime Minister Justin Trudeau had spoken with Facebook chief operating officer Sheryl Sandberg last November and warned her the social media giant could face regulations from the Canadian government.